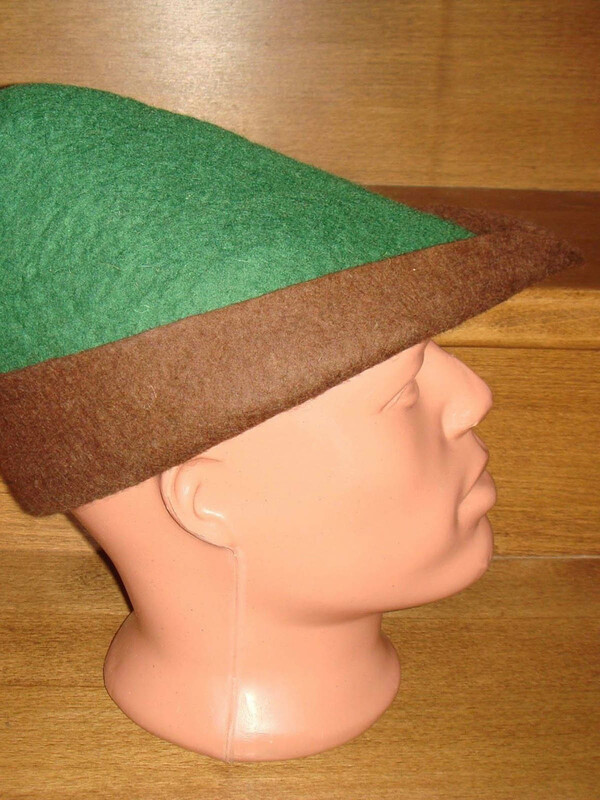 Tyrolean (or Alpine) headwear was worn mostly by archers. In time, it gained great popularity among women as well. 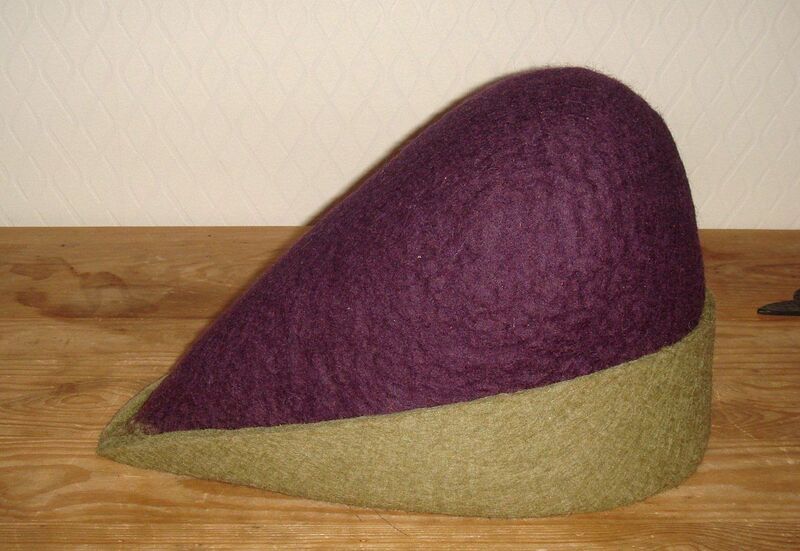 Medieval hat of different colours will complete your look. 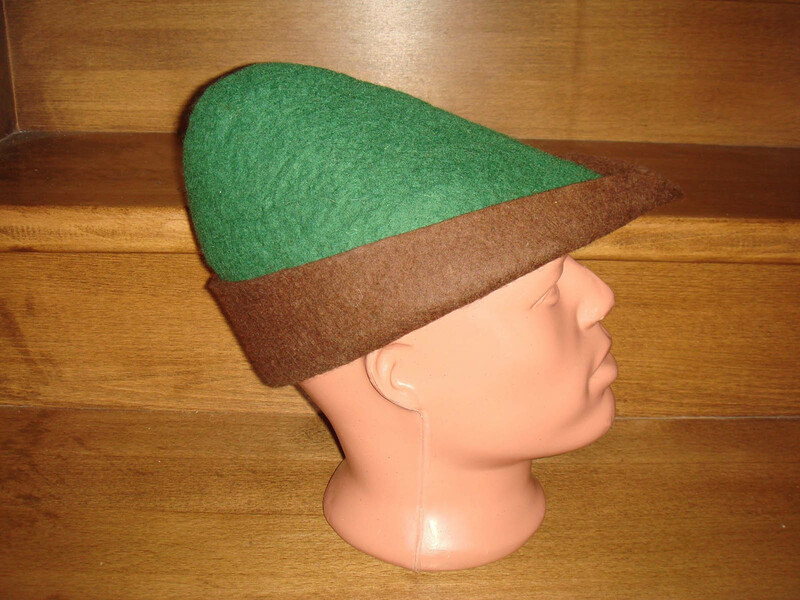 You may decorate it with handcrafted cast pins or beautiful brooch. 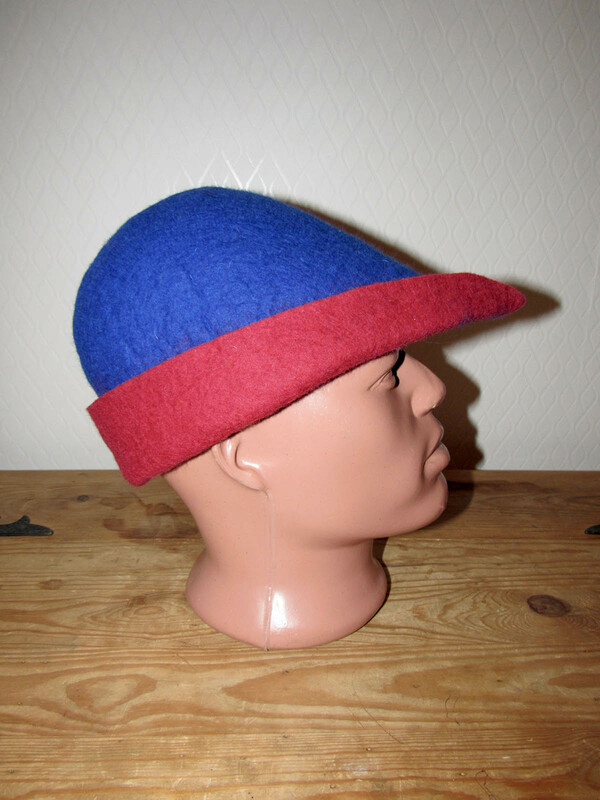 Please choose color for your medieval fulled hat in options.